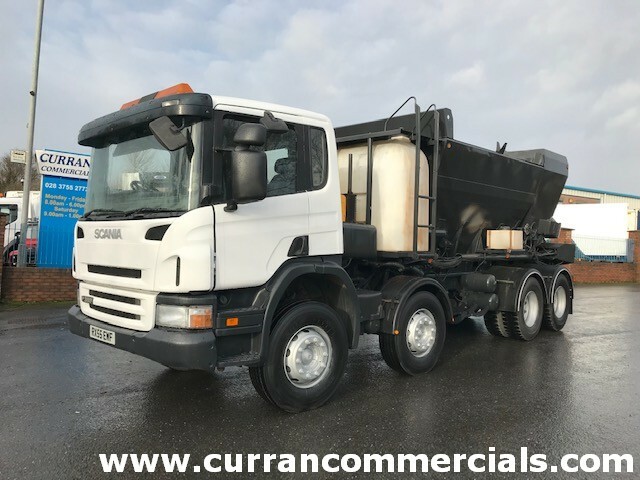 Curran Commercials have been exporting trucks through out the World for a number of years now and have built up experience in the loading and shipping of Trucks world wide.This has became an important and ever growing portion of curran commercials truck sales in more recent years. We are reguarly shipping trucks to the following countries , Angullia , Australia , Bahamas , Bangladesh , Barbados , Burmuda , Bolivia , Botswana, Brazil, Cayman Islands , Chile, Cango, Cyprus, Dubai , Egypt , Fiji , Gibraltar , Guyana , India , Jamaica , Kenya , Malawi , Madagascar , Malaysia , Maldives , Malta, Mauritius , Mozambique , Namibia , New Zeland, Nigeria, Pakistan , Panama, Russia , Saint Lucia , The seychelles Singapore , South Africa , Sri Lanka , Suriname , Swaziland , Syria , Tanzinia , Thailand , Trinidad and Tobago , Turkey , Uganda , Zambia , Zimbabwe and all other European countries. 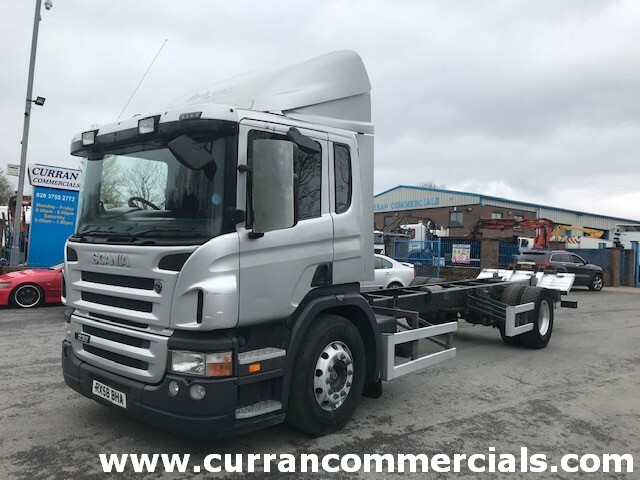 We can deliver Trucks on a low loader or by driveing them to any port in the UK or Ireland at minimal costs we can also load trucks in to shipping containers if needed. 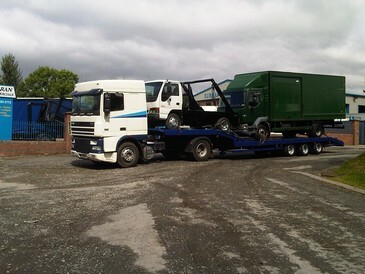 Other Vehicles or Items of cargo can be collected in the Uk or Ireland and loaded in to our vehicles before or on route to the port . We are dedicated to meet all shipping dead lines. We have a weekly service delivering trucks to to following ports Immingham, Ipswich , Tilbury, Sheerness, Southhampton Portsmouth and a daily service to Dublin and Cork, Daily shipping service from Rosslare to Cherbourg France and Roscoff France also we can ship lorrys unaccompanied on a weekly sailing from Dublin to Rotterdam Holland which suits alot of our regular european and russian costomers for there onwards journeys. All inspections , viewing and test drives are welcome here on site before purchasing . Jervic and intertrek inspections also organised before shipping, Eur1 forms also organised. Please check with your local official authorities about all import inspections ,Restrictions ,Compliances and import taxes before Paying for any of our goods. 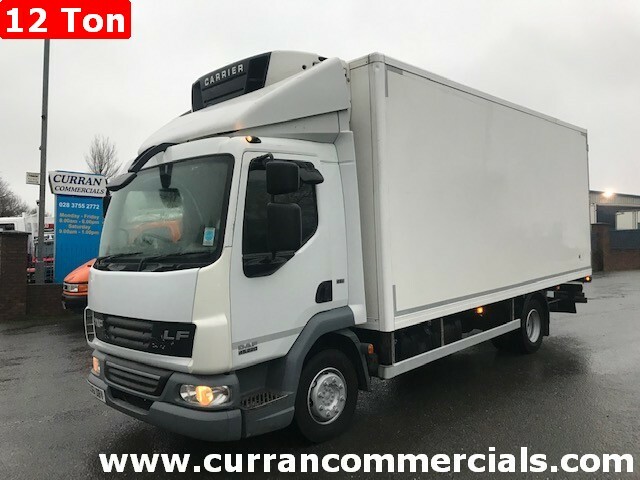 Contact us with the details and questions you have of the truck you are interested in or any other needs you may have and we can send you a prompt reply.